In addition to our various property development projects, Focus Property Group, under the name Focus Corporation, owns and operates various businesses in locations around Denver and the United States. 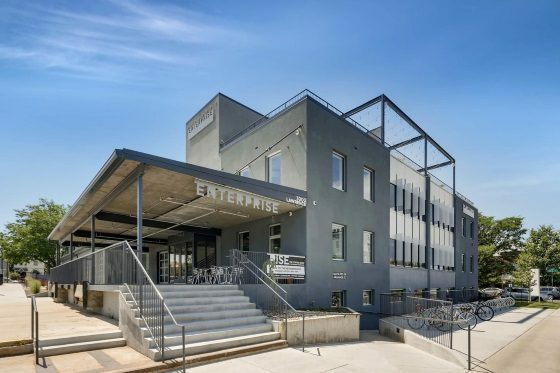 Enterpirse Coworking’s flagship location is a state-of-the-art shared workspace in Denver’s RiNo district with two more locations currently in Development within the Greater-Denver area. From individual desks up to 50-person private suites and everything between, Enterprise Coworking members share a host of amenities such as meeting rooms, a kitchen, event spaces, recreational areas and more. Weekly events foster community togetherness and inspire new ideas from collaboration between members. Enterprise Coworking offers members not only the facilities and tools to grow their business, but also the opportunities for personal and social growth. Discover more about Enterprise Coworking here. Greenbox Self Storage has 4 facilities across the Greater Denver Area supplying the community with cost-effective ‘green’ storage solutions. 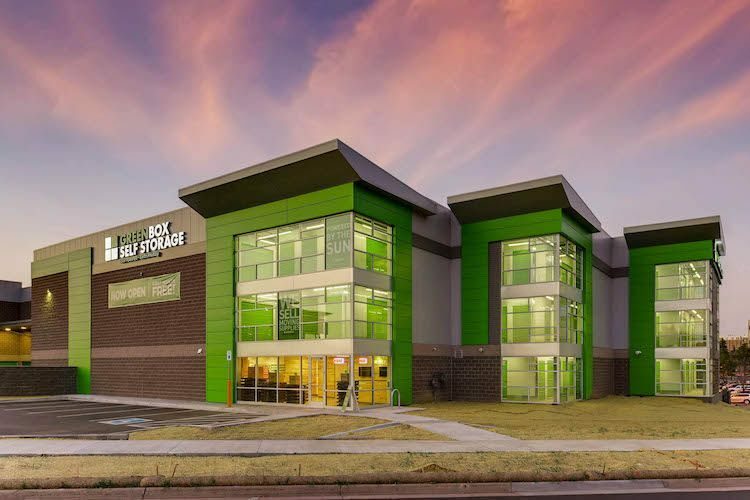 What makes Greenbox Self Storage different from your average storage facility is its notable pristine customer service and environmentally-friendly buildings. Powered by solar energy, Greenbox Self Storage is a different kind of storage facility. Discover more about Greenbox Self Storage here. Focus Corporation began it’s property management endeavors back in 1987, owning and operating retail stores across the U.S. 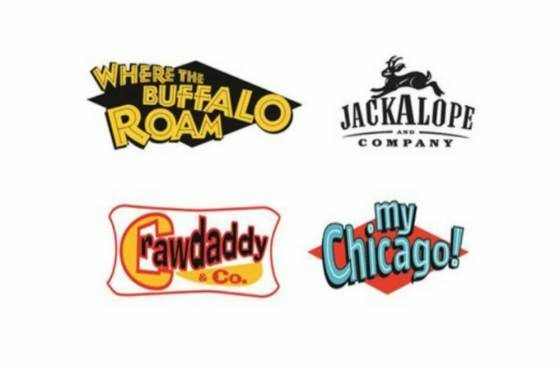 Under the names ‘Where The Buffalo Roam’, ‘Jackalope & Company’, ‘Crawdaddy & Company’, and ‘My Chicago’, these stores feature fun and fashionable local novelty apparel and gifts tailored for tourists visiting Boulder, Denver, New Orleans and Chicago. Find out more about Focus Retail Division here. Focus Parking Systems owns and operates a number of parking lots in downtown Denver and Jacksonville, Florida. Parking lots are strategically located near major city centers and highly trafficked areas such as Coors Field and the Colorado Convention Center in Denver, and the Florida Theatre in Jacksonville. 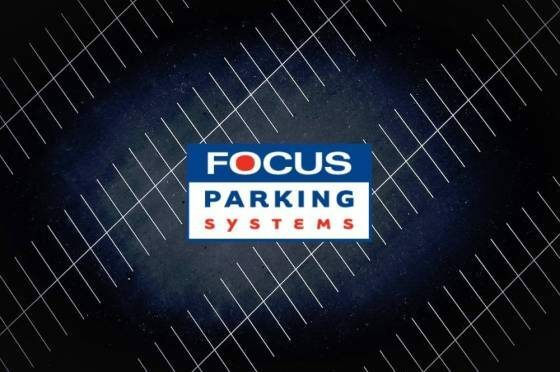 Find out more about Focus Parking Systems here.